Hi all any help would be appreciated. 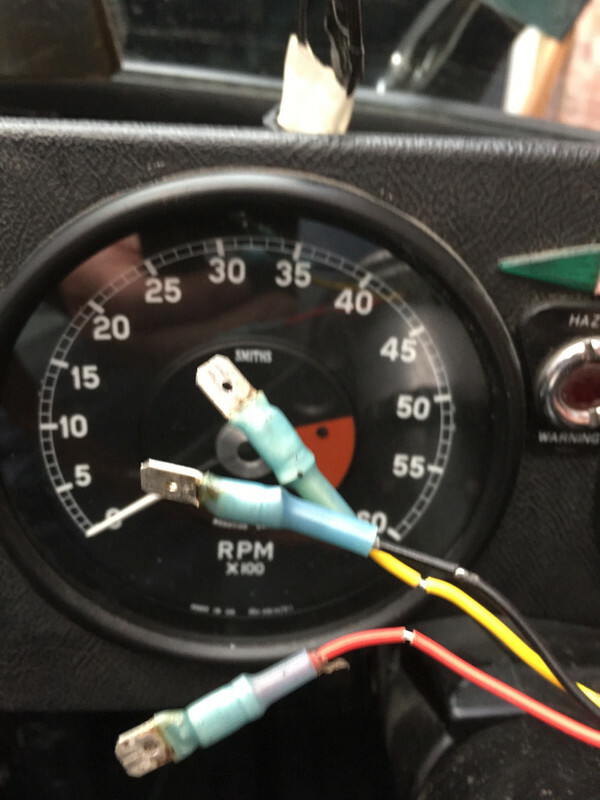 The car loom to the tacho has a 3 pin block with 2 white and one green wire, the 2 white wires are bridged together allowing the car to run, the green wire has a 12v supply. The car has electronic ignition. Since owning the car the tacho has not been connected. I have tried connecting the 3 wires to the connector without any luck. the original had this type connector. 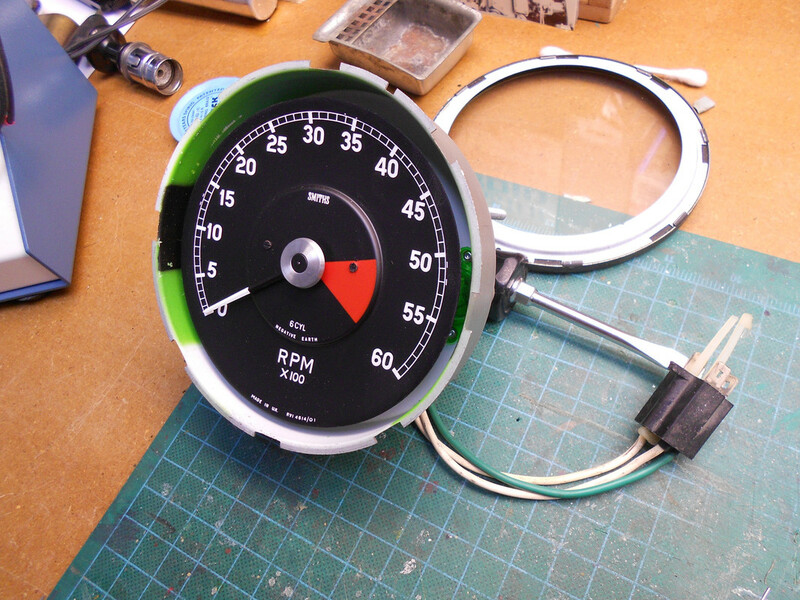 have you opened up the tach to see whats going on inside? Yes I think it has been converted to work with the electronic ignition, however im having no luck in getting it to work so I need it checked over and repaired has anyone got any recommendations of who to send it to? Do you know which type of electronic ignition you have? Last edited by mark10337 on Fri Nov 16, 2018 1:52 pm, edited 1 time in total. Speedograph Richfields in Notts. If you take the car to them with the tacho they may be able to get it working for you. My guess is it has been converted to a modern type.